According to Asst. 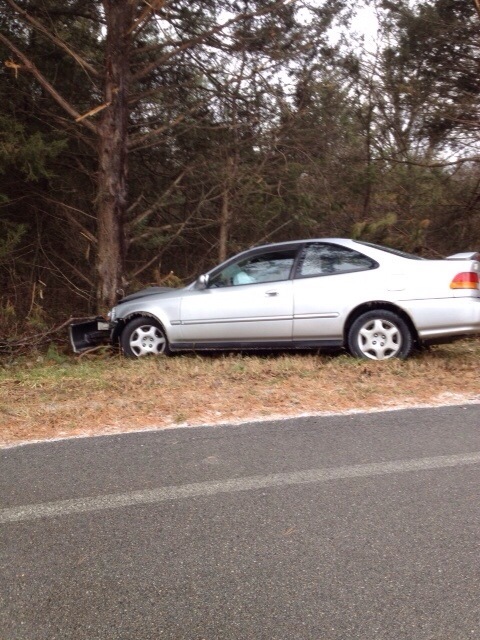 Chief Jim Jones, icy roads led to a one vehicle accident on Hwy 115 just outside the Imboden city limits. 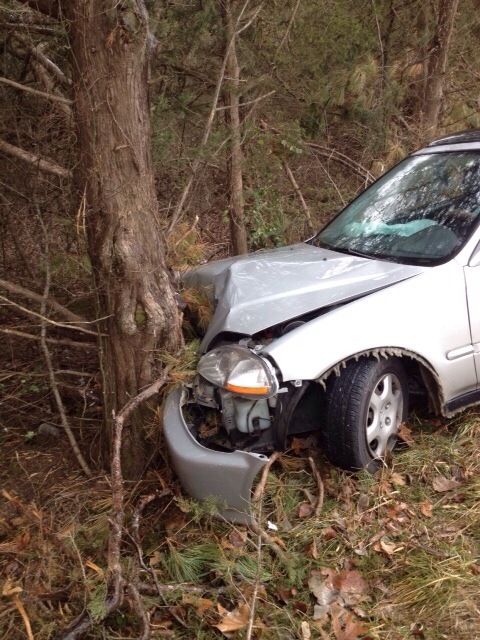 According to Jones the vehicle struck a patch of ice, lost control and struck a tree. 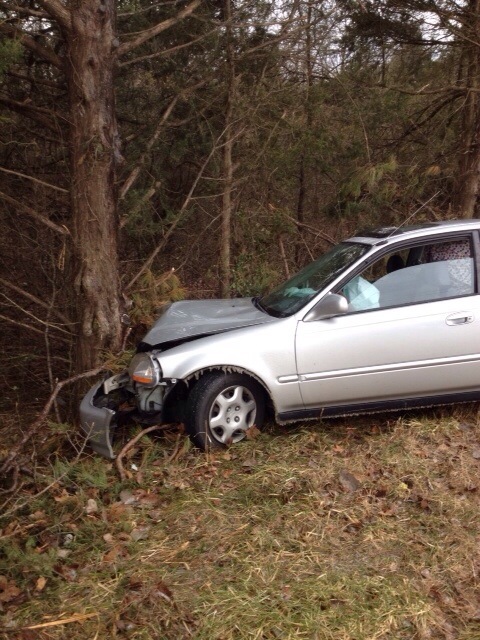 Air bags were deployed but according to Jones the injuries were minor to the driver. The Imboden Volunteer Fire Department was dispatched to assist with traffic, Dail’s Wrecker Service of Imboden was called to remove the vehicle. Jones stated that Hwy 115 was ice covered at the time of the accident. Sheriff Jody Dotson also was keeping up with road conditions as the winter storm moved through Lawrence County. Dotson stated that bridges in the Lynn-Strawberry area had slick spots and some of the state highways had some ice coverings as well. Dotson and Jones both stated that “we may have been lucky and missed the majority of the sleet and ice”. Cold temps will continue of the next few days with little to no melting of sleet or freezing rain on roadways.